Galpin Aston Martin in Van Nuys CA, is one of the finest Aston Martin dealers in California. Visit our Aston Martin showroom and see some of the most exquisite sports cars ever made. 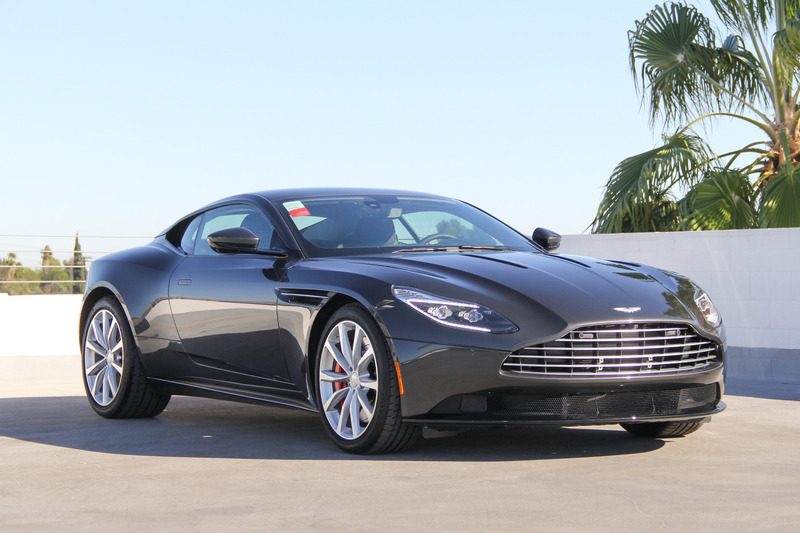 Our inventory includes the Aston Martin V8 Vantage, V12 Vantage, DB9, DBS, Rapide and Aston Martin One-77. Browse our New Aston Martin Models to see MSRP pricing, trim levels and vehicle details. 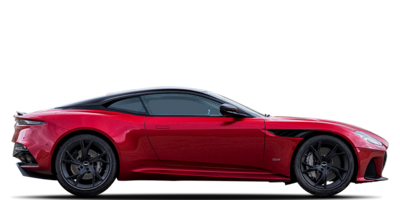 Be sure to also visit our Aston Martin Specials page for current offers on Aston Martin and other luxury models available through the Galpin Motors family of dealerships. If you are looking for used vehicles in Los Angeles, please visit the Galpin Aston Martin Used Inventory pages where you will find a wide array of pre-owned vehicles to choose from. 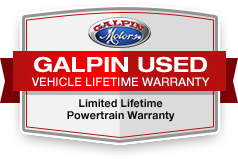 Many of these used vehicles are Certified Pre-Owned models, with low mileage and are backed with extended factory warranties. Learn how easy it is to finance a new Aston Martin or used car with the help of the Galpin Finance Center experts. Our convenient Financing Application Form and Payment Estimation tools make it simple to determine your financing options and monthly payment amounts online, before you buy. For Aston Martin Service and Repair or genuine Aston Martin Parts & Accessories, Galpin Aston Martin is your one stop shop. Our factory trained technicians and parts specialists will keep your Aston Martin in excellent condition.